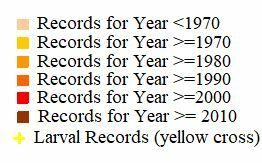 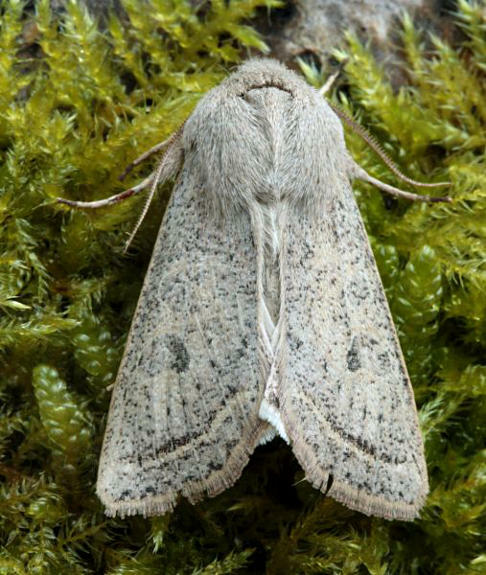 Notes: Common in marshes, damp woodland and gardens throughout the British Isles, a species of conservation concern under the UK Biodiversity Action Plan. 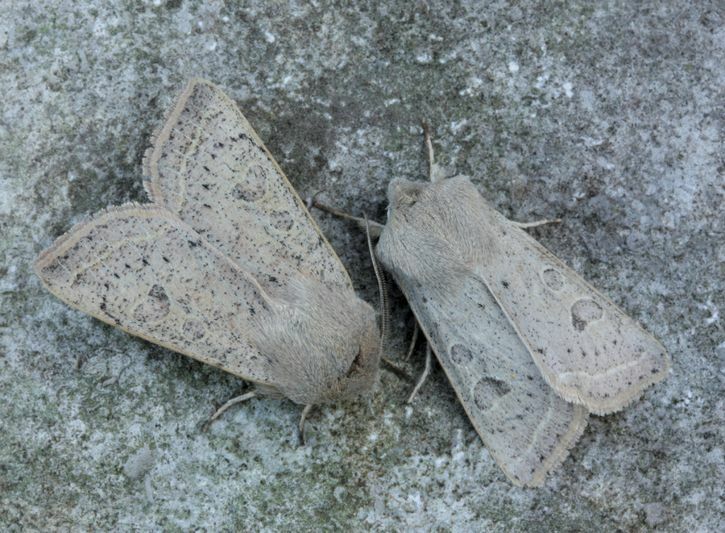 Widespread and still fairly common in Hampshire and on the Isle of Wight. 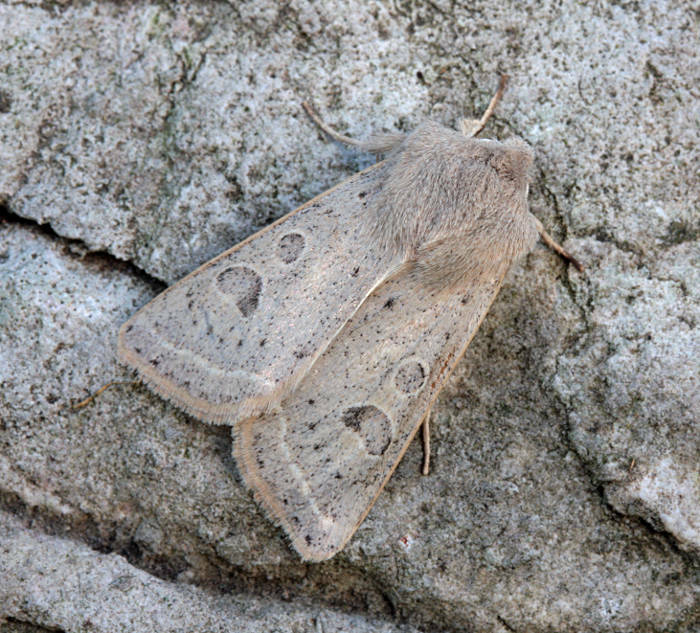 Wingspan 35-42 mm. 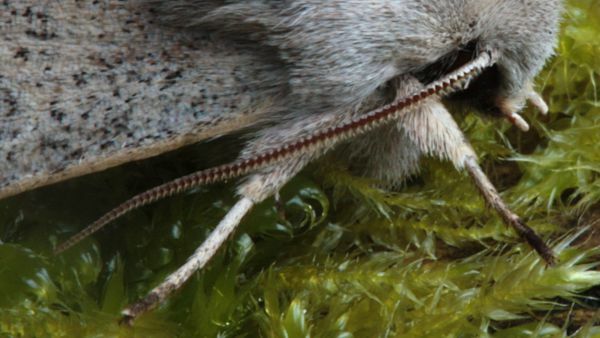 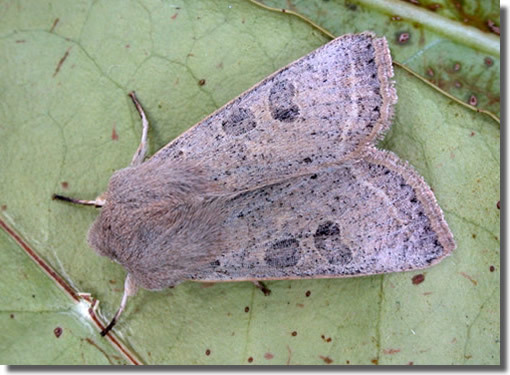 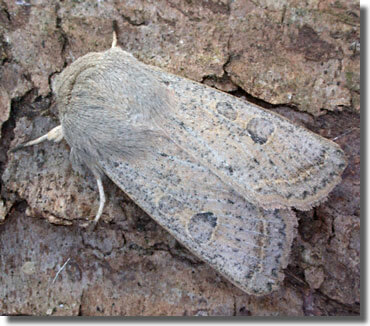 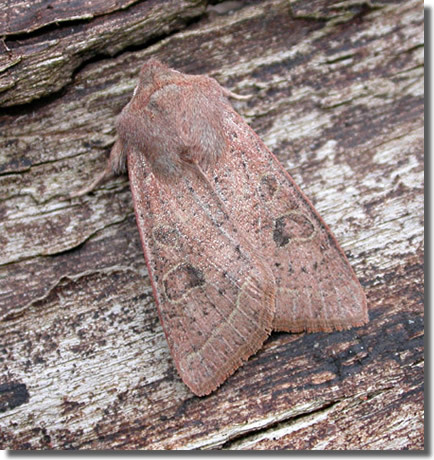 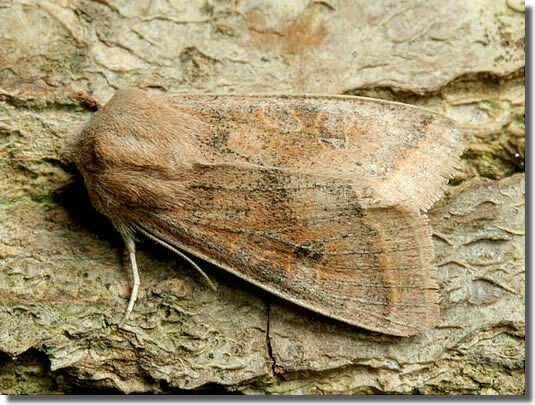 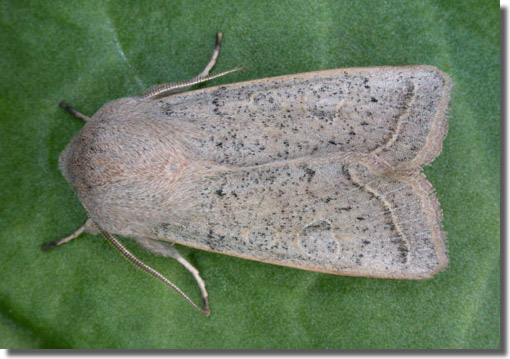 The main confusion species is Common Quaker O. cerasi, but the grainy, or powdered, appearance of O. gracilis is usually distinctive, and the innermost half of the reniform stigma is usually darker than the outermost half. 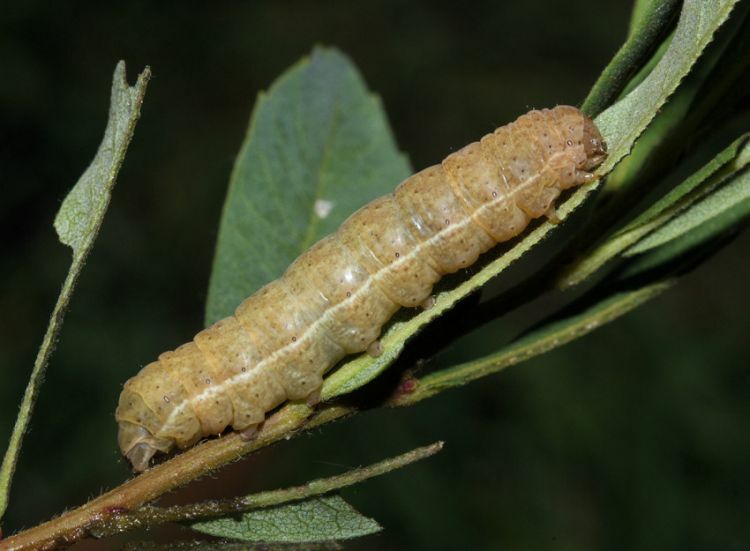 Larva feeds on various woody and herbaceous plants, including Eared, Grey and Goat Willow, Black Poplar, Blackthorn, Bog-myrtle, Meadowsweet, Purple Loosestrife and Common Fleabane, over-wintering as a pupa.